Beagles are the 5th most popular dog breed in America and are adored for their curious, warm personalities. Beagles have nosed their way into the cultural zeitgeist, appearing as a fighter pilot named Snoopy in the Peanuts comic strips and in countless books and films (Who else bawled like a baby while reading Shiloh?). Thinking about bringing one of these darling scenthounds into your home? 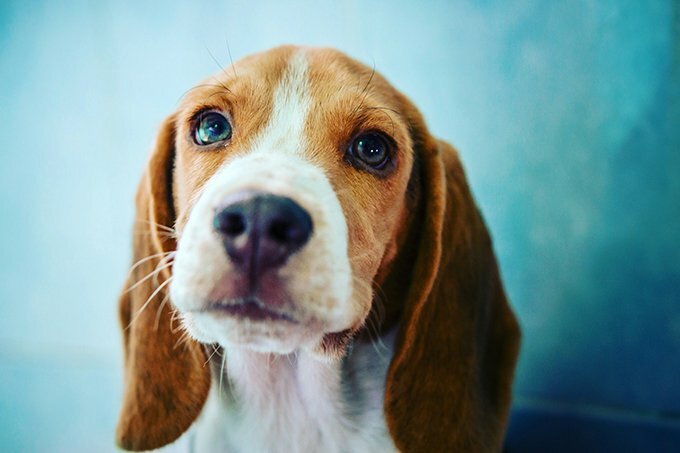 Here are a few things to expect when bringing home a Beagle puppy. Beagles are an ancient breed. They have been around for over 1,000 years as fox hunting companions to humans. Some even say the beginning of the Beagle breed goes back to 5th century Greece! Because of this long tradition of scent-tracking and hunting, your Beagle puppy will be incredibly curious with his surroundings. Nothing is off limits to a Beagle’s curiosity, including something on the other side of your fence. Beagles are known for literally digging around to find whatever it is that is driving their noses nuts. Play some scent-based games to keep them occupied and not digging around in your dirty laundry. 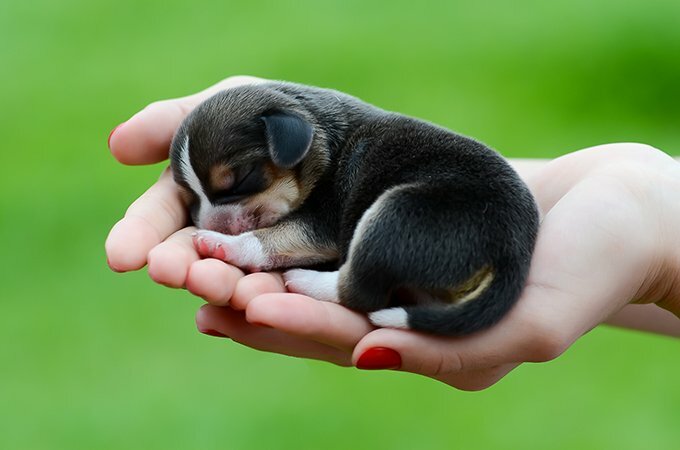 Your Beagle puppy will be nothing short of adorable. 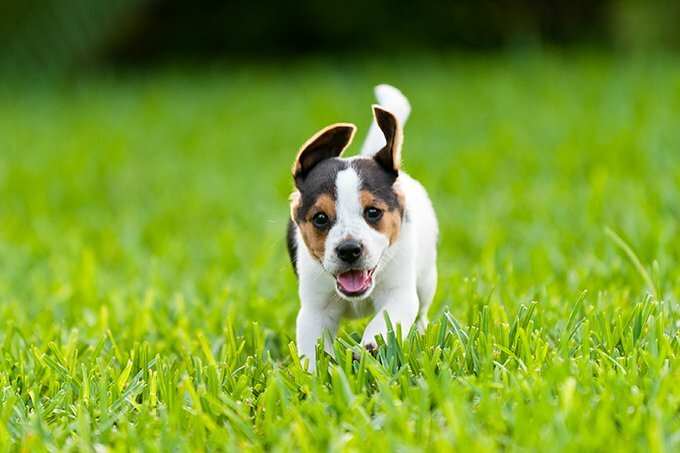 With her floppy ears, beautiful coloring, and excitable white-tipped tail, your pup will eventually grow to a healthy twenty to twenty-five pounds. When the breed was first around, grown Beagles were so small they could literally fit in your pocket, clocking in at a height of 8-9 inches. Over time, these pocket Beagles were bred with larger hunting dogs, making the adorable (and much more durable) Beagle we know today. And it’s an accurate name to give these mouthy pups. Your Beagle pup may whine, howl, and yip any chance he gets. While this is adorable when they are 8-10 weeks old, it is a habit that will stick unless you proactively train them. 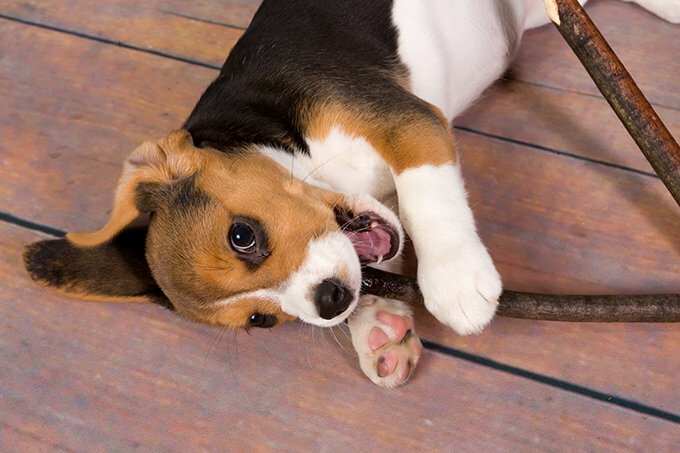 Beagles are highly active, curious pups. Even in their early age, they are ready to take on the world all on their own. He will want to hike the most arduous paths, jump off the muddiest piers into the lake, and play whenever he has the chance. Because of their need for a lot of exercise, many Beagle pups can get a little pudgy if they are left to sit at home all day. 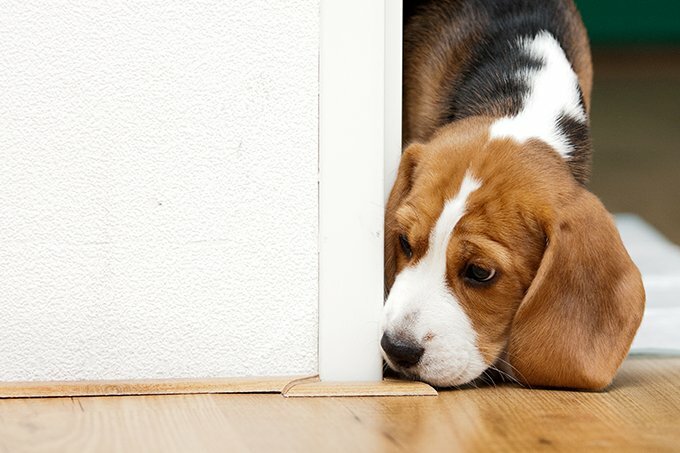 Not only that, but Beagles can become destructive if left home alone too long – they get bored! If you are debating whether or not to bring a Beagle puppy into your life, consider how active your lifestyle is. Also, please remember that you can find any breed of dog you are looking for at your local shelter or with breed specific rescue groups. The Beagle Freedom Project has many wonderful Beagles who would love to meet you!